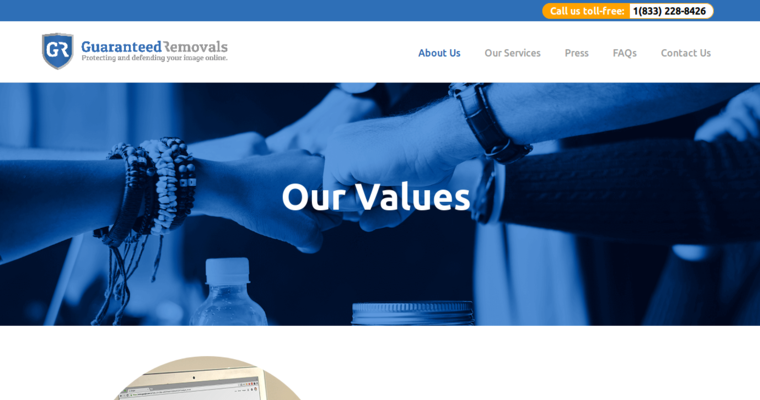 Guaranteed Removals is a best named reputation management agency. Offering a no money up front, full guarantee, they do not simply suppress negative content, they are able to completely delete it all together. 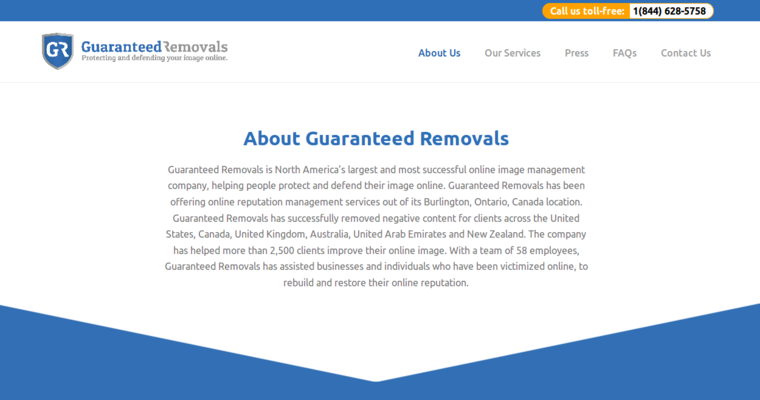 Guaranteed Removals uses a variety of techniques to help with the deletion of online issues such as mugshots, bad publicity, revenge sites, bad reviews, defamatory content, legal information and so much more. They not only delete the negative content but they also help build your company a positive online presence. They do this by generating credible published articles and interviews which contain positive information about you and your company. Guaranteed Removals works on a case by case situation but every client will be assigned an Operations Consultant who will work with them closely and go over all the content that needs to be removed. 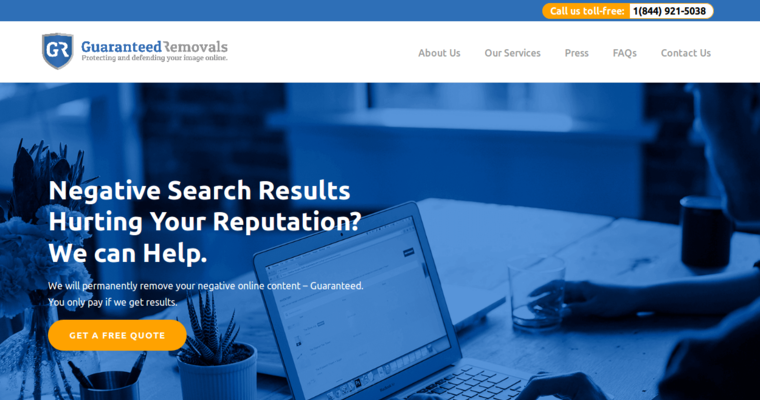 For more information, or to contact someone with 100% confidentiality, visit the Guaranteed Removals website at https://www.guaranteedremovals.com/.